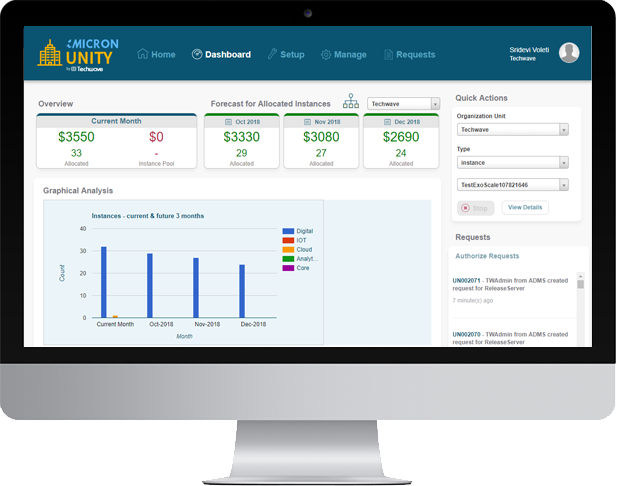 iMicron products benefit organizations by helping lower IT costs, access resources remotely, manage tools efficiently, and enhance security. 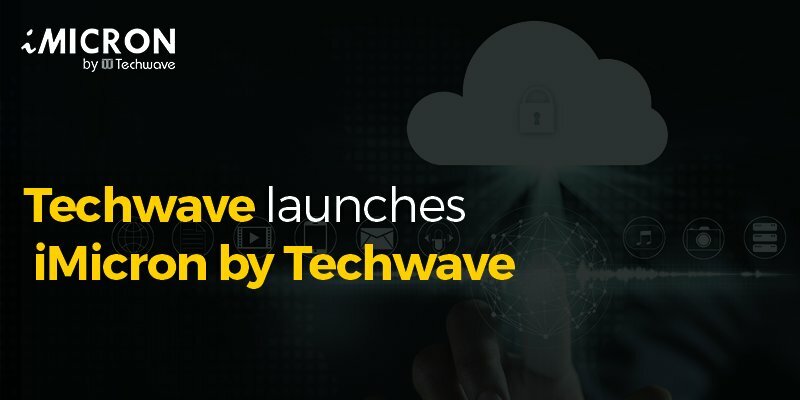 Drive legacy infrastructure transformation through our cloud marketplace which offers a comprehensive portfolio of services and offerings for business across industry domains. This differentiating cloud platform can help business of varying sizes, including start-ups, small and medium business or large enterprises. Enterprises worldwide are adopting cloud as the key driver of digital transformation. 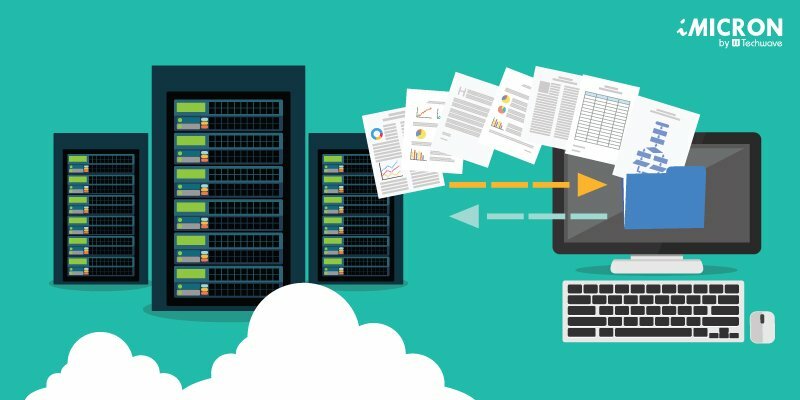 From increasing business agility, streamlining costs, and driving innovation, cloud is being increasingly leveraged to integrate and manage small to large scale heterogeneous IT environments. This transition to cloud computing can be challenging given the myriad IT systems, the need to synergize application functionalities, ensuring data security across private, public and hybrid cloud environments and driving effective governance and visibility of services across the cloud ecosystem. Computing infrastructures can get more complex and dynamic, accelerating and keeping pace with the IT infrastructural demands can be stressful on legacy infrastructure. Also, today’s data center constructs looks redundant with straining IT budgets, increased power consumption, and user demands for real time data and analytics. 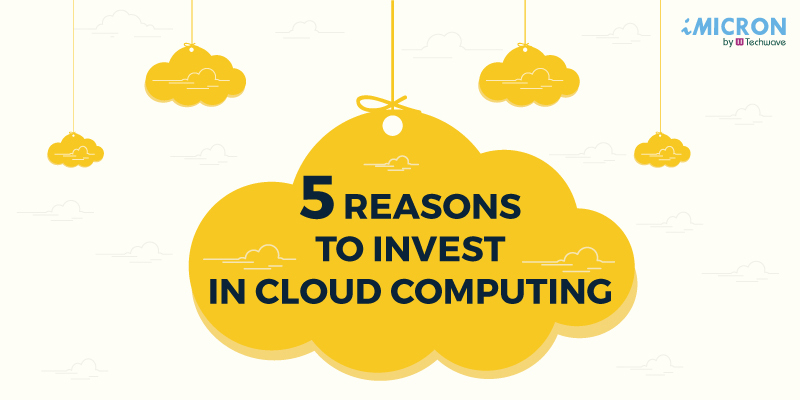 The increasing rate of sophisticated computing demands and large scale IT environments, has placed the need for a new paradigm, a unified hybrid cloud infrastructure which combines on-premise technologies with private and public cloud. 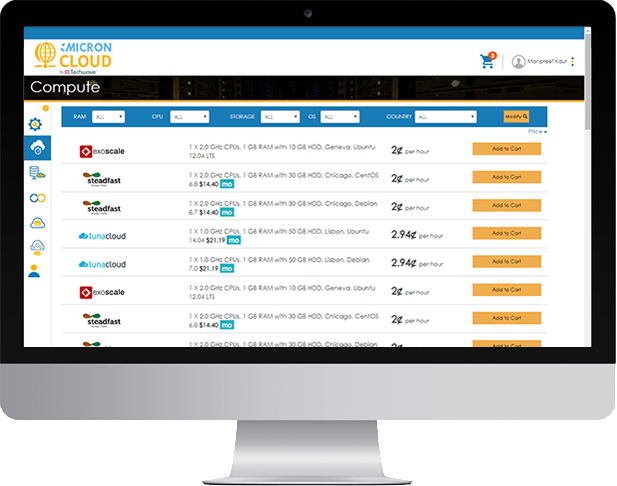 iMicron’s reseller programs is a profitable business proposition through which you can enable value for your clients. Our future ready, scalable platform ensures you leverage the monetary benefits of digitization in a cloud-only world. With a secure, robust, infrastructure, tools, processes and services, you can head start digital transformation for your clients, be it a start-up, small medium business or a large industry player.